My lessons run an hour in length and include not only learning the game and improving your skill level but athletic conditioning as well. Come prepared to work on your goals whether it's winning a tournament or getting in shape and having fun. Tennis lovers love the high energy, power, control and extraordinary level of fitness which comes with the game. Apart from professional players, it is the most preferred choice of sport for fitness enthusiasts to stay in shape. 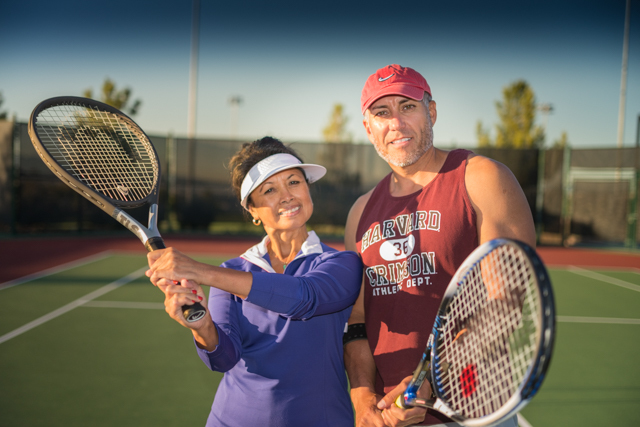 Whether you are planning to play tennis at a professional level in Las Vegas or taking up the game just to stay fit, finding the right tennis coach is imperative to success. 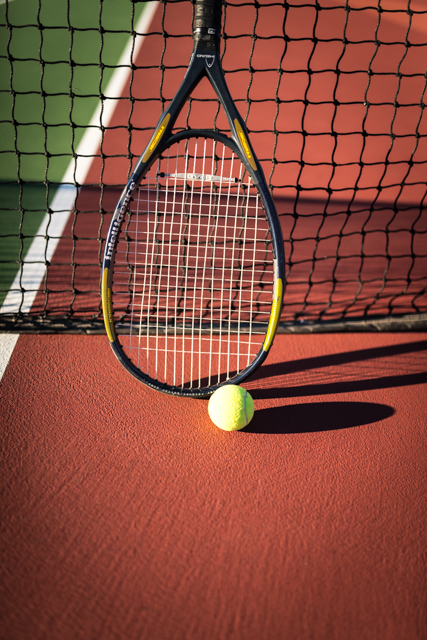 At Tennis with Rob, hour-long dedicated tennis lessons are designed to improve your skills and increase your ability to play the game in a better way. Apart from that, the training program also focuses on improving the fitness level of the trainees to make sure they become physically capable of playing the game. Robert, of Tennis with Rob, is a professionally trained past-national player and now a full time coach. 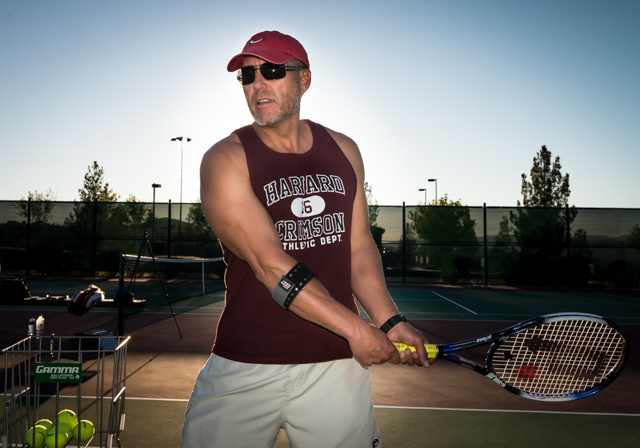 Robert is experienced in playing tennis at several state and national platforms and has coached thousands of tennis lovers and players. His training methodology is backed by his vast experience and technical knowledge in the game which helps in bringing out the best in every individual. You can learn the game either by paying on an hourly basis or avail huge discounts on our package deals. 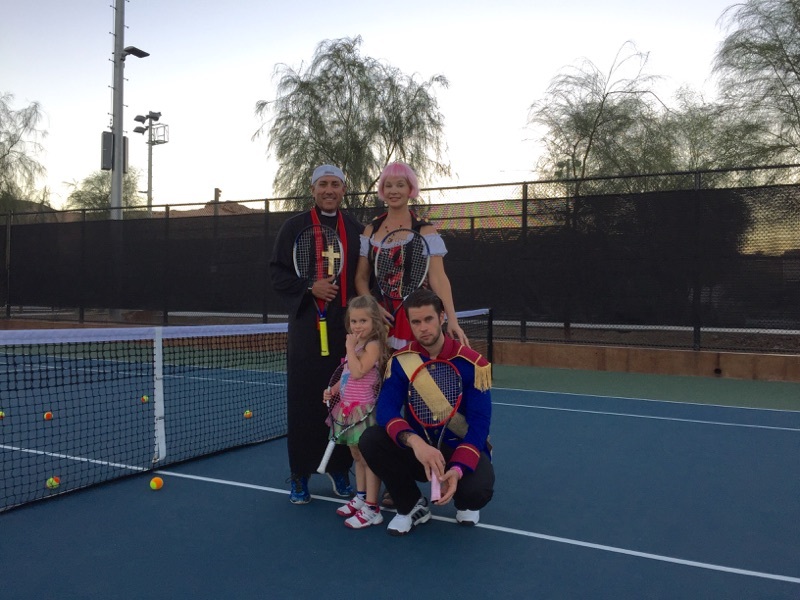 We are the best option in Henderson and Las Vegas, Nevada to learn tennis and improve your skills, fitness and sporting spirit.